The Profitability Programme debuted in 2016. It is my signature workshop and why I do what I do! This fun, interactive, informative one-day, four-part workshop will forever change the way you run your business! While this program was written for construction trades, small business owners of all kinds have attended and leave in awe of what they’ve learned, ready to change their business for the better! I can’t believe how much I learned in one day! I can’t believe how much I didn’t learn on my own in 20 years! Ahhhh! It’s all coming together now! I have a BComm and I learned more about running a business from you in one day than I did in three years of accounting at university! If I had taken your workshop two years ago, I think I could’ve saved my last business! Profitable Bookkeeping is a one-day, interactive QuickBooks Online workshop. Profitable Bookkeeping was developed as a complementary workshop to The Profitability Programme and they are often presented back-to-back. Managing the never-ending stream of paper for any business is by far the most challenging issue for owners. QuickBooks Online is the most used accounting software on the market today. In addition to learning the basics, this workshop includes many tips and tricks for organizing and controlling the paper. If you want to become and stay profitable, you need to conquer the paper (more than once a year to do your taxes! ), and this workshop will show you how! Frugal & Faithful is a Bible-based, Canadian, financial literacy workshop. Frugal by definition means carefully spending your money, not, as is often thought, a lifetime of poverty. Faithful, practical money management is rarely taught at home and most North American churches tread very lightly in this area. In this one-day, five-part fun and interactive workshop I’ll explain all the things your pastor is scared to say and it will eternally change the way you view and manage your money! 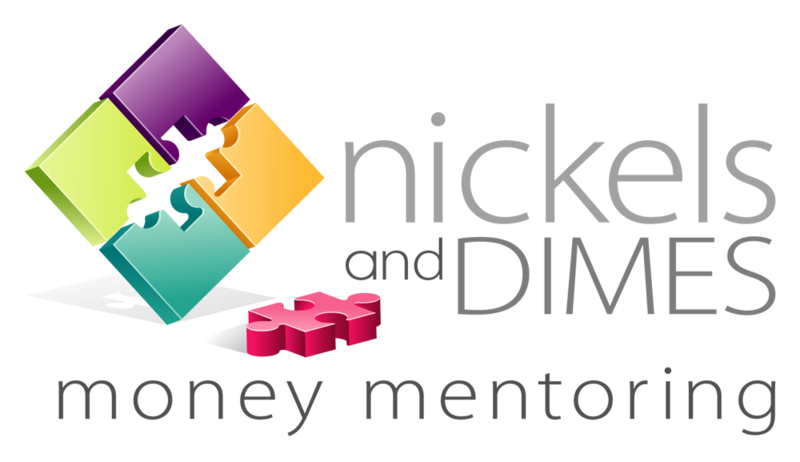 COPYRIGHT 2019 NICKELS AND DIMES MONEY MENTORING A DIVISION OF ARULA INC.